Have you heard of the ‘garden to table’ movement? Is all the rage right now. If you’re a life-long gardener, you might think of it as yet another hipster label applied to something you’ve been doing for years. 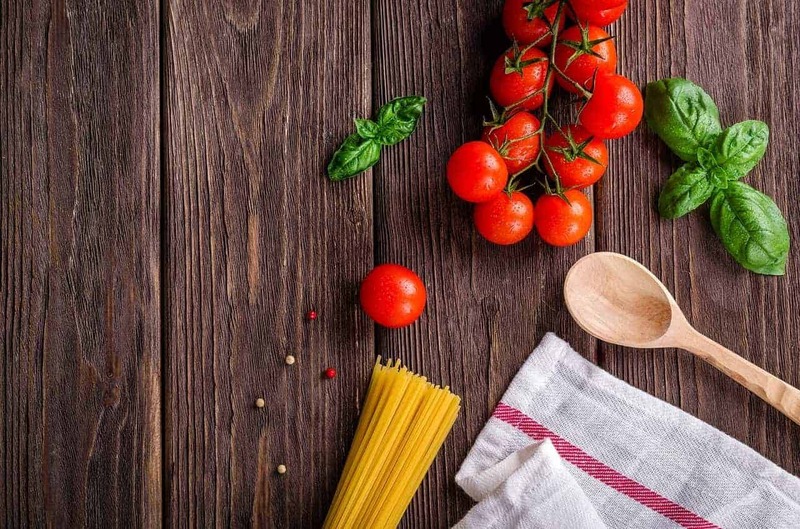 Even so, it’s hard to deny the good that comes from strengthening the connection we have with our food — even if it’s disguised as a fad. But is a garden-to-table lifestyle even viable these days, with schedules getting busier, backyards getting smaller, and apartment living on the rise? 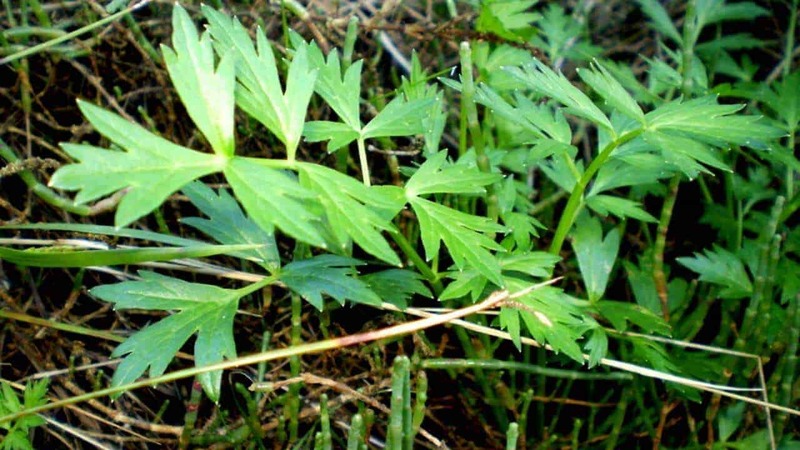 Australian vegetables like Sea Parsley (Apium prostratum var. prostratum) require little maintenance and are not susceptible to many pests and diseases. Choose edible plants suited to your region. 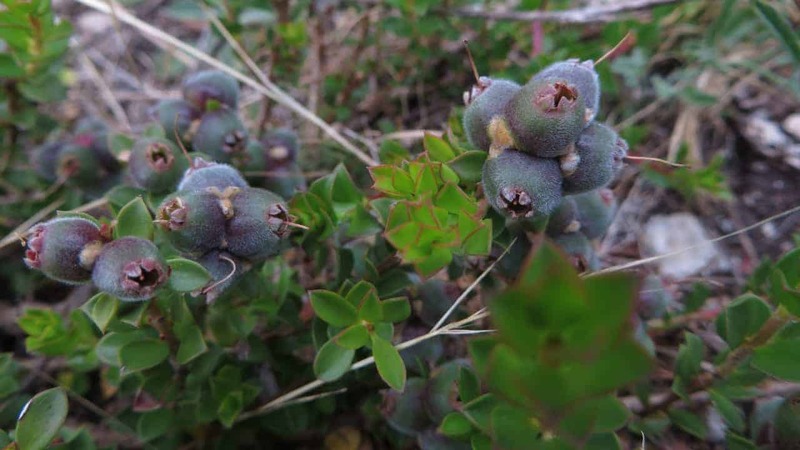 For example, if you live in coastal WA with its sandy soils and drier conditions, you’ll spend less time caring for drought-tolerant Ruby Saltbush (Enchylaena tomentosa) and Sea Purslane (Sesuvium portulacastrum) than you would for, say, broccolini and kale. Choose plants and species with fewer pests and diseases. This reduces the chances of extra problems popping up during the growing season, and helps keep your meagre gardening hours fun and positive. 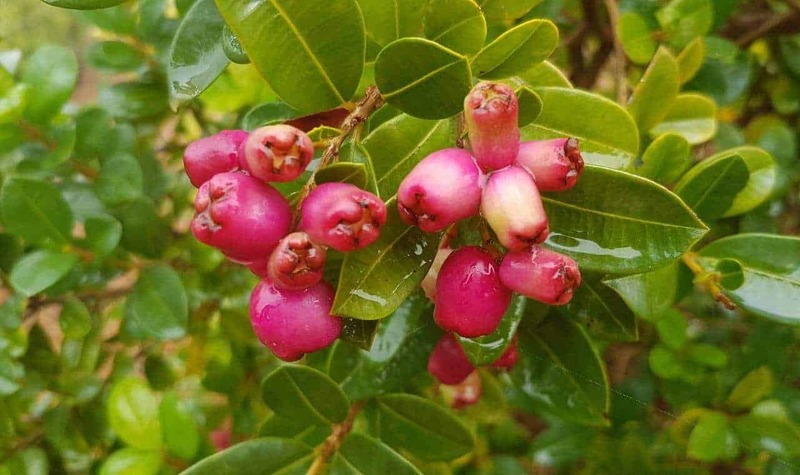 Tucker Bush Cherry (Syzygium australe) is a psyllid-resistant variety of Lilly Pillly we recommend inexperienced and time-poor gardeners. Plant grazer species if you don’t have time to harvest. Herbs and edible leaf species are ideal if you don’t have the time to deal with harvesting or processing a big haul. 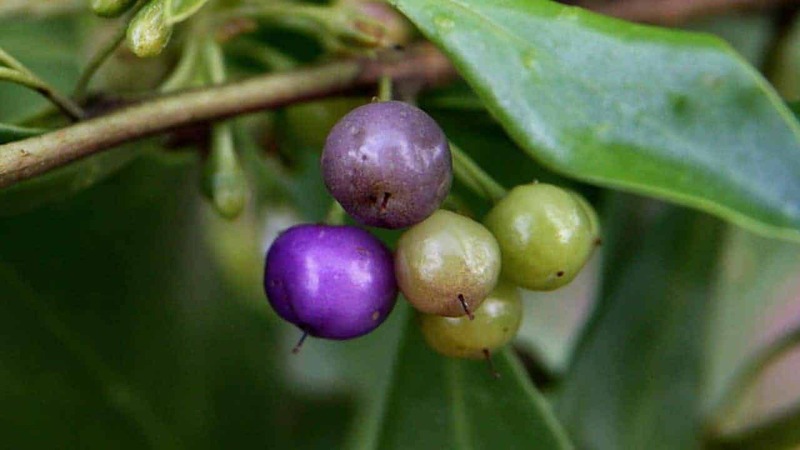 You can nibble on edibles like Warrigal Greens (Tetragonia tetragonides), Native Lemongrass (Cymbopogon ambiguus), Lemon Myrtle (Backhousia citriodora), Mountain Pepper (Tasmannia lanceolata) and Seablite (Suaeda australis) at your leisure through their non-dormant months of the year. Plant fruit trees if you can only garden a few times a year. This is ideal if you have plenty of space but only seasonal spare time. Once established, native trees such as Finger Lime (Citrus australasica), Bignay (Antidesma bunius), Ooray (Davidsonia pruriens) and the Small-leaved Tamarind (Diploglottis campbellii) typically only ask for attention a couple of times a year — fertilising at the start of their growing season, and harvesting when their fruit is ripe. Muntries (Kunzea pomifera) are a dense groundcover that can grow in balcony planter boxes. You’d be surprised by how much work a small space can do. Sure, you won’t get several kilos of fruit each season (unless you fill your space with just one type of plant! ), but the right setup can see you eating something homegrown almost every day. Choose plants that don’t need much room to grow. Which means small- to medium-sized trees, and anything that’s suitable for a pot. Even with this restriction, you have a ton of options available. Think Aussie herbs like Bush Basil (Plectranthus graveolens) and Native River Mint (Mentha australis), berry shrubs like Midyim Berry (Austromyrtus dulcis) and Native Mulberry (Pipturus argenteus), and all of the native sea vegetables. 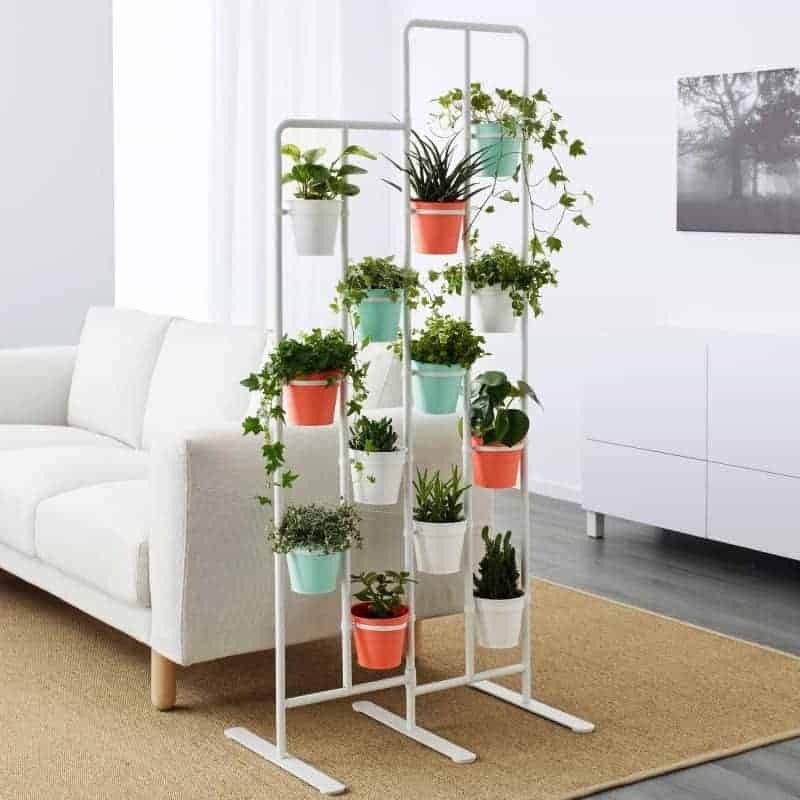 Set up growing spaces inside your home. Beyond choosing furniture that works with your houseplants, consider whether you can swap out a couple of lights for full-spectrum bulbs. It might still not be enough for fruit producers, but should give your leafy edibles enough light to grow happily indoors. Use a dedicated indoor gardening system. Specialised growing systems are more readily available on the market these days, from small counter-top boxes like the CounterCrop and Aquaponicals to more upscaled units like Grove Ecosystem. The Boobialla (Myoporum insulare ’Prostrate’) is hardy and can adapt to a wide range of climate and soil conditions — an easy berry for inexperienced gardeners. The idea of eating something you’ve grown yourself can be a daunting prospect if you weren’t brought up with any green thumb influences. It’s even more discouraging when you decide to give it a shot and wind up killing your first plant within a month. But don’t believe for a second that you have “two black thumbs”. Chances are, you dived in at the deep end with a plant that’s harder to grow than what you were led to believe. Start simple. Look for edible plants that could be considered weeds, like Sea Purslane (Sesuvium portulacastrum) and Sea Parsley (Apium prostratum var. prostratum), as these are tough, well-adapted plants that can tolerate a bit of rough handling. Edible succulents like WA Samphire (Tecticornia lepidosperma) and Bain/Karkalla (Carpobrotus virescens) are also forgiving species if you happen to neglect them for a while. 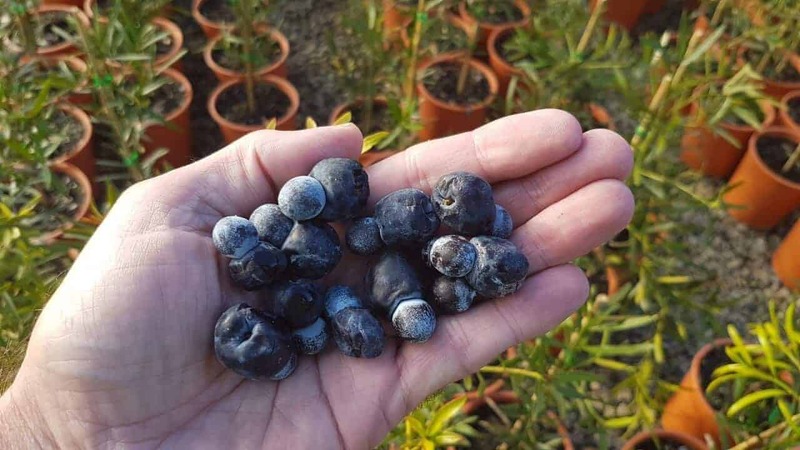 Even just one handful of Illawarra Plum (Podocarpus elatus) is worth celebrating, especially if you’re not an experienced green thumb. Drop the ‘all or nothing’ mentality. Yes, garden-to-table can fit into your life, even when you don’t live on an acreage in rural country. If you can only manage a handful of, say, Illawarra Plum (Podocarpus elatus), you’ve still done a great job. Remember, every gardener started somewhere. As long as you keep growing and learning, you can consider your efforts a success.